Finally, the long wait will soon end as the much-anticipated edition of the Air Jordan 6 Retro hits the market this Saturday. 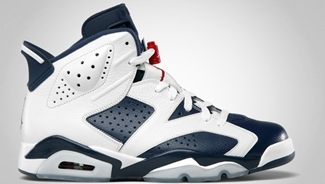 The Air Jordan 6 “Olympic”, which made noise immediately after Jordan Brand announced its return earlier this year, will finally hit the market and it is expected to be one of the hottest items soon. 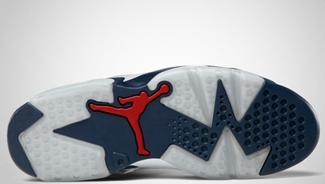 The shoe sports a white upper with several touches of midnight navy. Varsity red accents can be seen across the branding and was finished with an eye-catching translucent outsole. This one is a must-buy so make sure not to miss it!